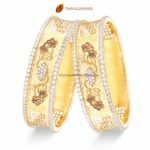 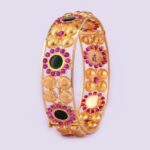 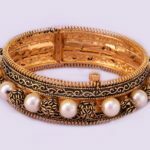 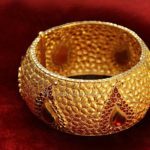 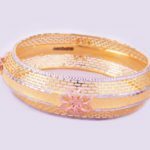 Traditional gold bangle with a touch of elegance will make any occasion beautiful. 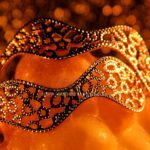 Your style is your jewelry. 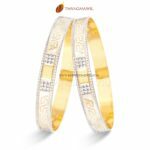 Choose the glamour of shimmering jewelry from Thangamayil Jewellery.